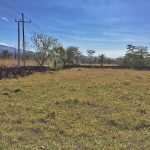 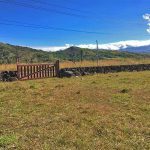 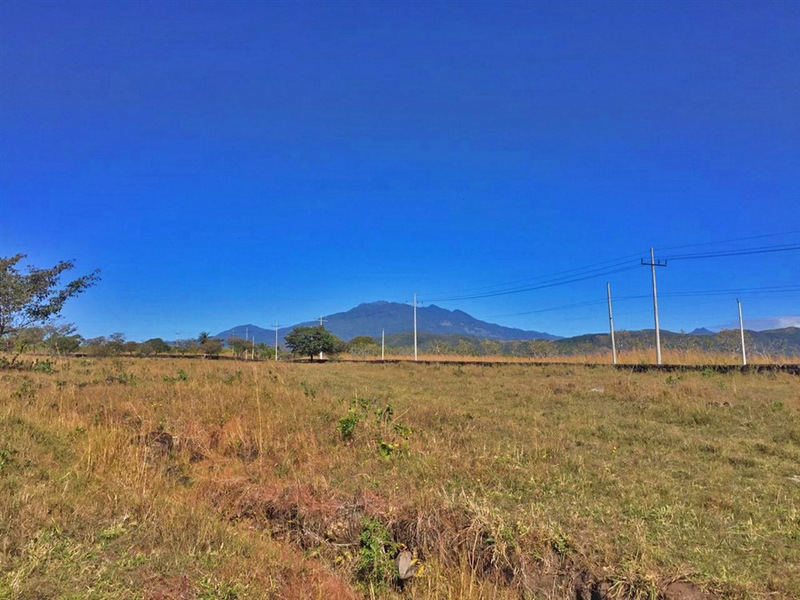 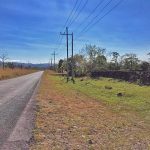 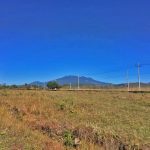 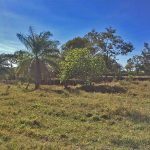 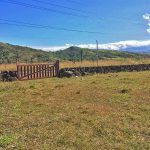 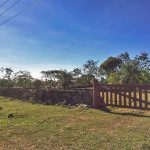 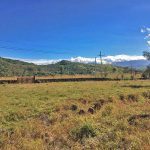 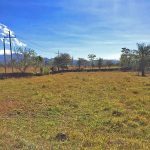 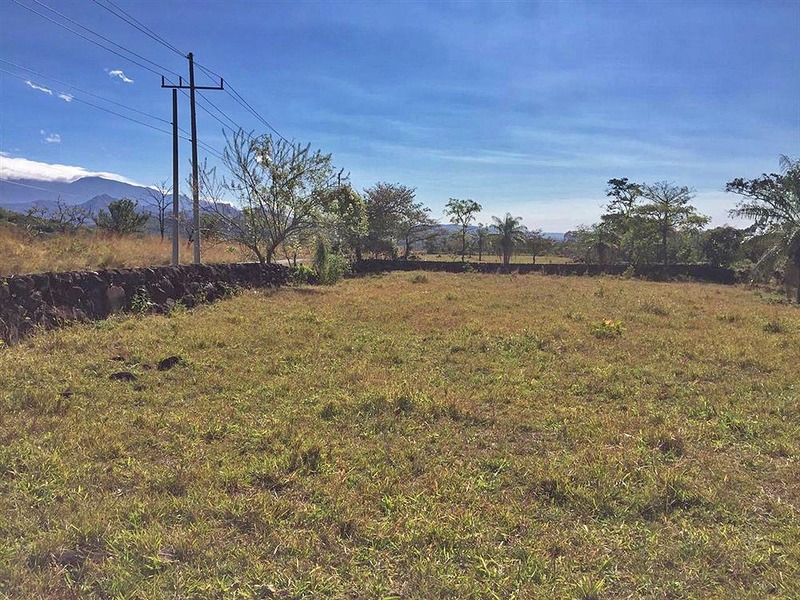 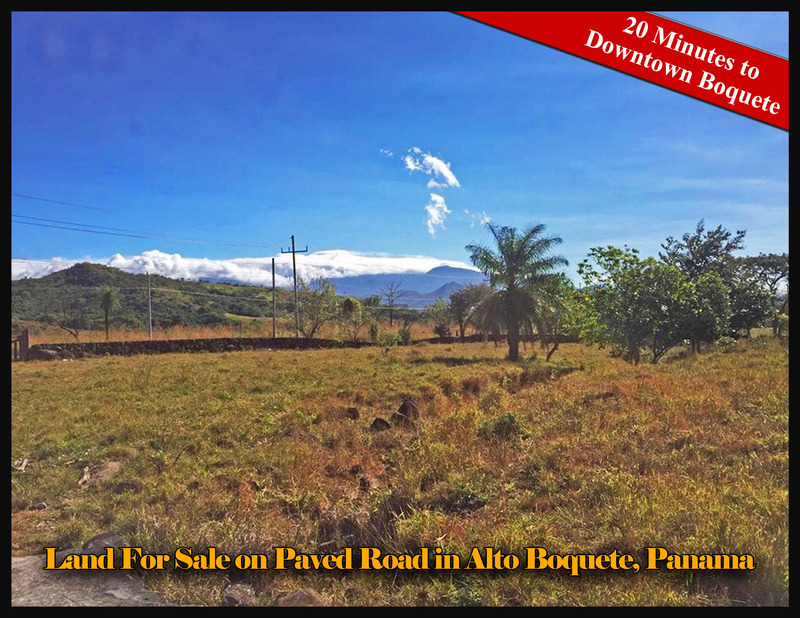 This lovely land for sale is located in Macano very near to Boquete, Panama and the bridge between Alto Boquete and Caldera. 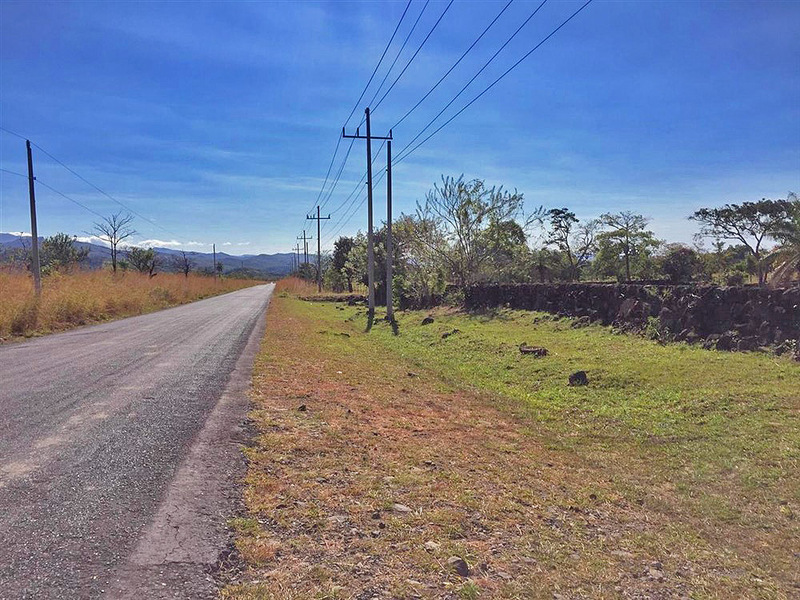 It is on a well-paved road and is on the Alto Boquete side near the bridge that goes to Caldera. 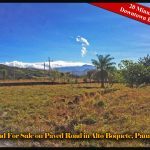 It is also close to Boquete Canyon Village residential development. 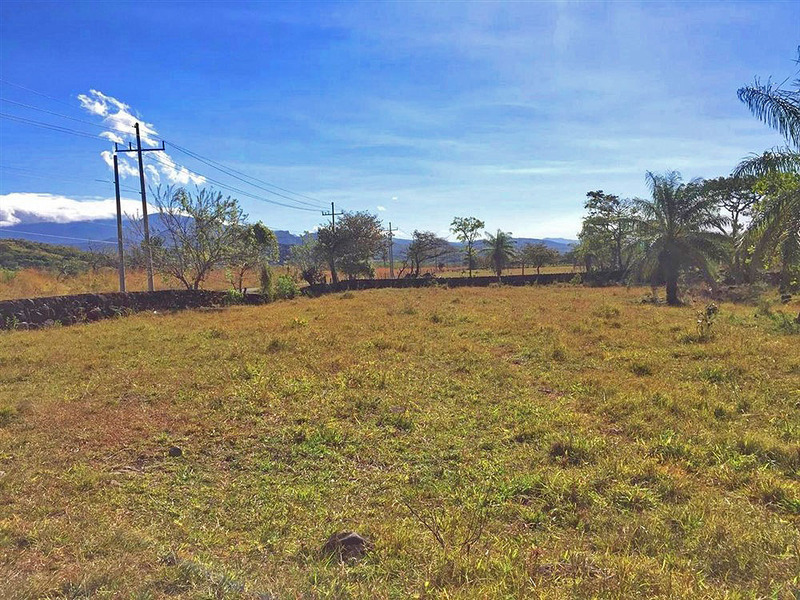 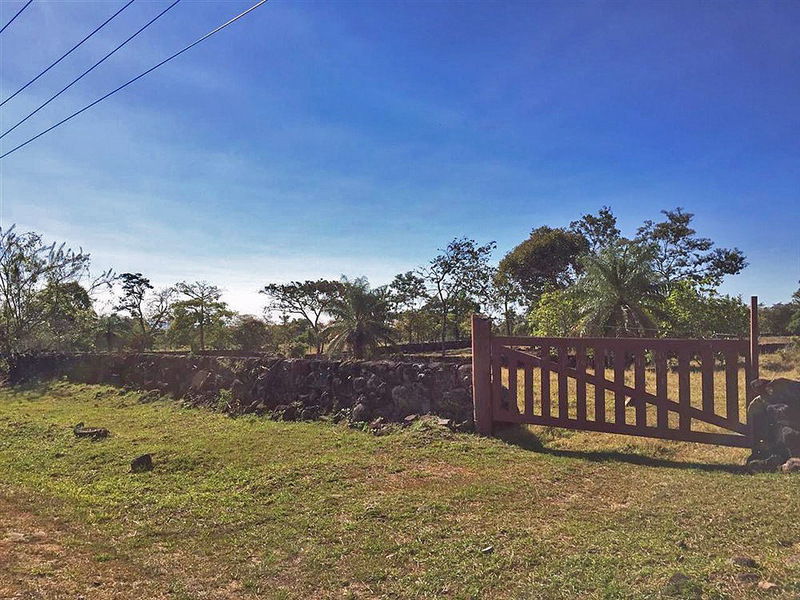 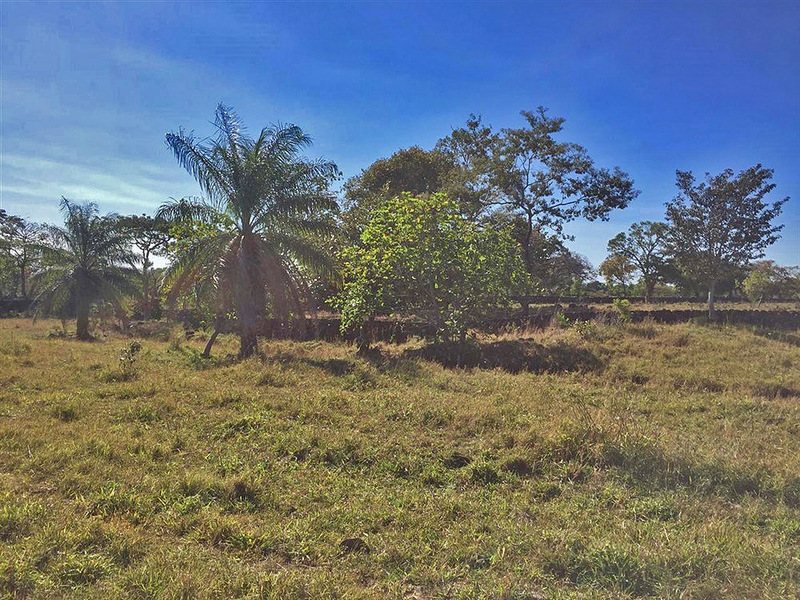 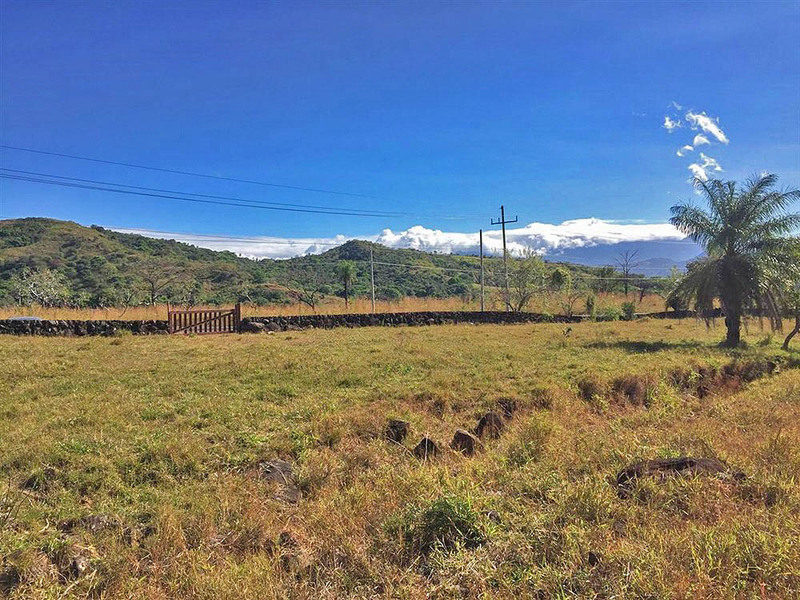 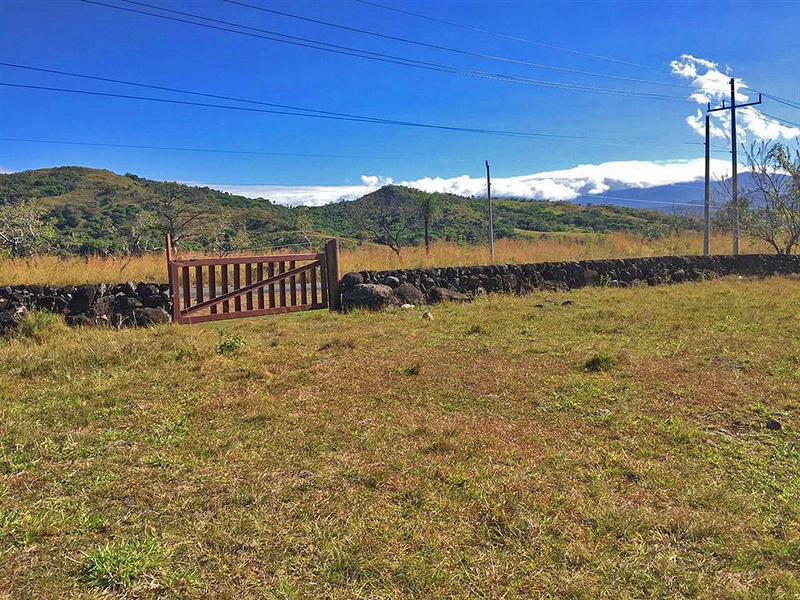 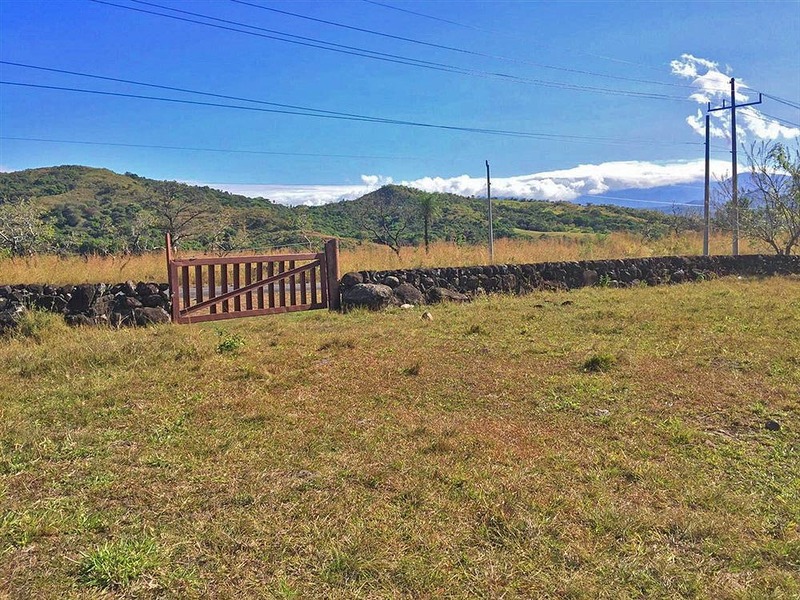 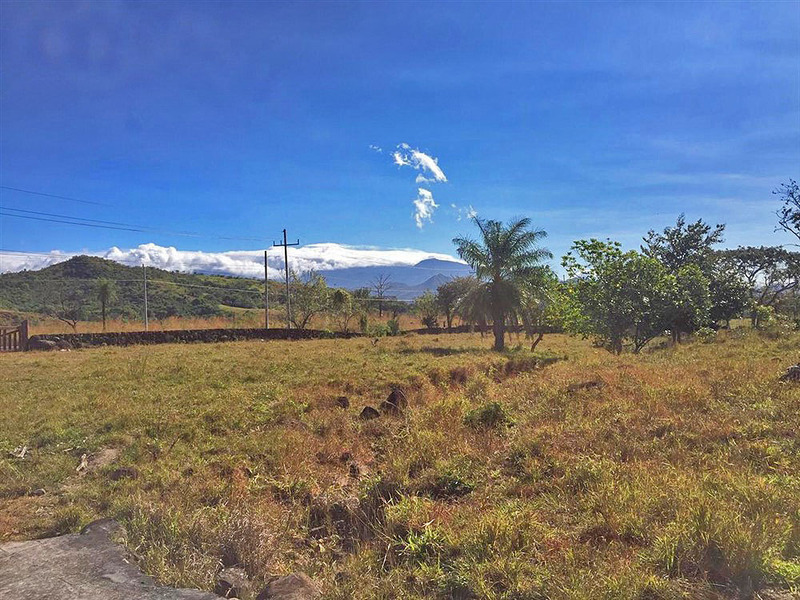 This property is only about 20 minutes to downtown, Boquete. 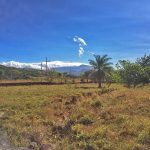 Please contact Casa Solution for more information or to visit this lovely property for sale in Boquete.